Star Trek Discovery Spoilers follows. 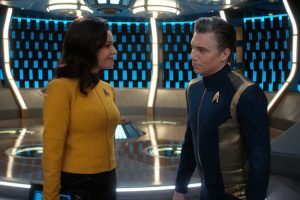 Big Cast Shake-Up At End Of Season 2 Heading Into DISCO Season 3! 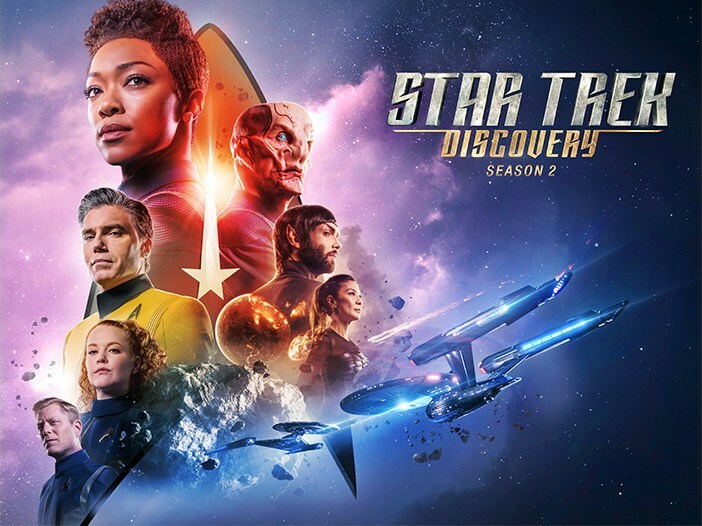 …CBS All Access has big plans to expand the Trekverse, but Star Trek: Discovery is slimming down. 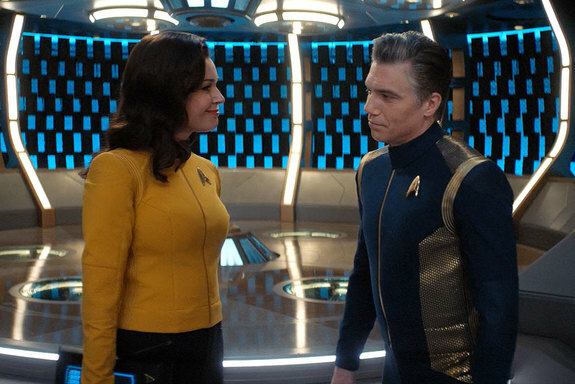 This is not unexpected considering Star Trek lore and the fact that the USS Discovery was co-opted for Captain Pike’s mission while his USS Enterprise is being repaired.